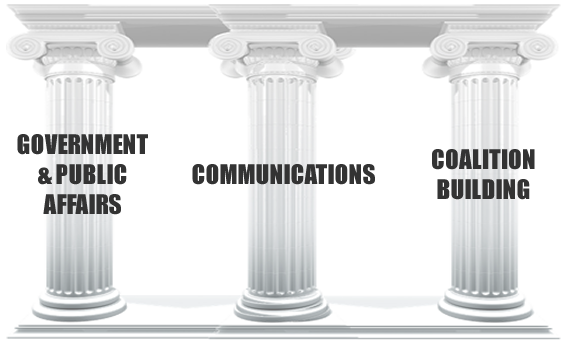 At a fraction of the cost that your competitors spend on government and public affairs, you can have an open line of communication and access to the nation’s capital. The M2 Group is a lean, 100% client-focused government and public affairs firm. 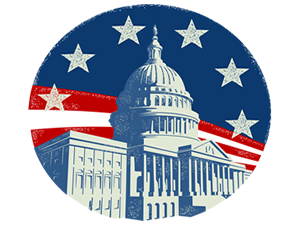 We are here to help you navigate the labyrinthine corridors of power within the Beltway. The M2 Group is here to level the playing field for your business or organization. At a fraction of the cost being spent by your competitors, you can maintain an open line of communication to policymakers on Capitol Hill and the administration. 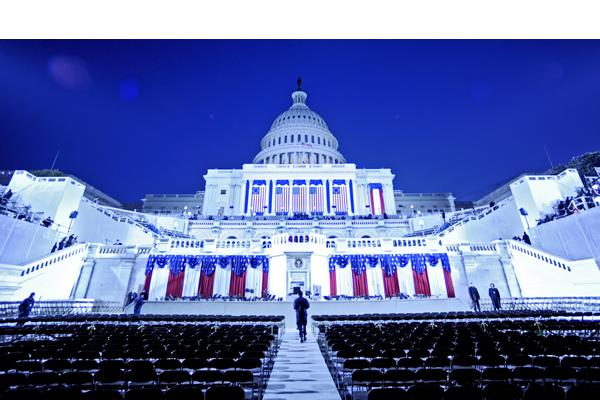 Moreover, we make it possible to maintain a full-time presence inside the Washington Beltway, thereby ensuring you are kept abreast of policy changes that can affect your business strategy. Please contact MediaRequests@theM2group.net for press inquiries or speaking requests.